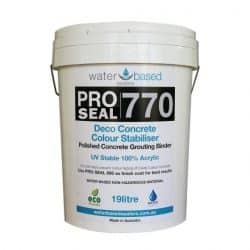 Pro-Primer 575 is a very high strength acrylic binder that is a very cost effective way to strengthen concrete and cement based pavers, blocks and renders. 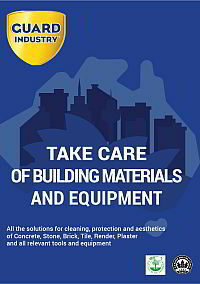 When used as a superplasticiser admix it will increase cure rates, and produce a stronger, waterproof concrete. It is the ideal admix for construction of pools and water features. However, waterproofing concrete has some important benefits beyond the obvious. 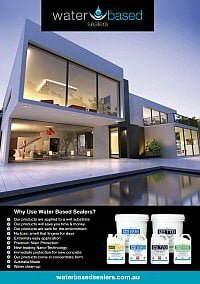 By stopping the free passage of water through the concrete salt migration is also eliminated and problems such as efflorescence, reinforcing corrosion, delamination and rising damp are avoided. 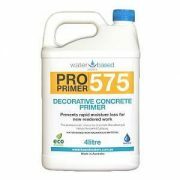 Pro-Primer 575 can also be used topically for stabilising and strengthening friable surfaces. Apply as a primer coat to new rendered walls to get the strength and durability of acrylic texture coat without the cost. 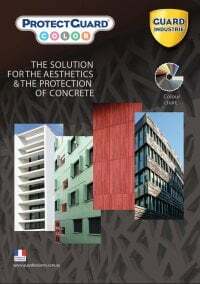 The high concentrations of acrylic polymer in Pro-Primer 575 add flexibility and strength to cementitious materials, and prevents dehydration from the effects of wind, sun and dry heat during the curing process. Rendered walls primed with Pro-Primer 575 have a significantly improved service life and provide the perfect base for exterior paints. 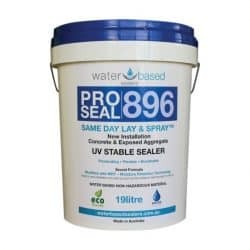 Further, the primer also waterproofs the render so delamination of paint from negative hydrostatic pressure (i.e. rising damp) will not occur. 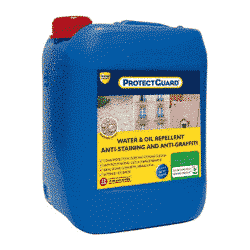 WBS Pro-Primer 575 is the hidden armour that protects your assets. 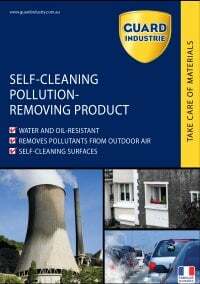 It comes in a concentrated form and must be diluted with water at a 1:4 ratio prior to application.